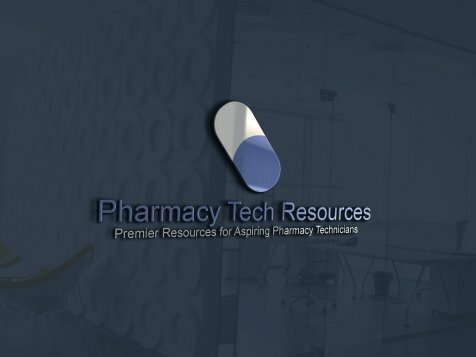 The Arizona Board of Pharmacy has useful information for pharmacy technicians practicing in the state of Arizona. 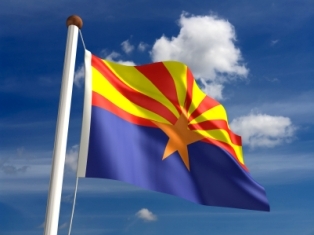 Currently, the Arizona Board of Pharmacy has standardized state regulations in place requiring the certification of pharmacy technicians who want to work in the state. The home page at the Board's website displays the Board's missions statement and how they intend on achieving this mission. On the left hand side of the home page, there are "Categories", basically the navigation part of the page, including links to pages where you can contact the board, see who the current board members and other staff are, see answers to frequently asked questions (FAQs), view news and events, display rules and statutes, find state board related forms, and finally, a link to a page containing other important links. Under the "Forms" link on the left hand side of the page, you will find links to guidelines for starting the tech application process, as well as a .pdf tech license application (new license or renewal) you can print out, fill out, and mail in with your application fee.